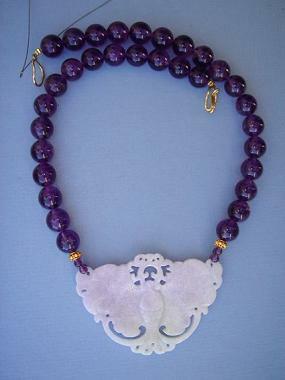 Approx 20 1/2" long including pendant, pendant 3" x 2"
The butterfly is an emblem of summer, joy and married happiness. It is symbolic of long life and immortality. 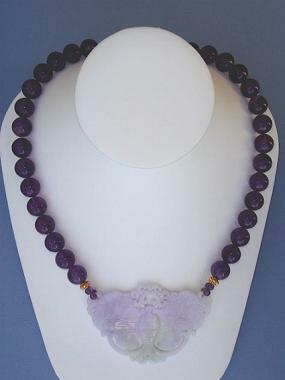 Amethyst is the birthstone for February.